Def Leppard played a 2016 World Tour show last night in Detroit/Clarkston, MI and here are the setlist statistics. The show took place at the with 17 full songs played. 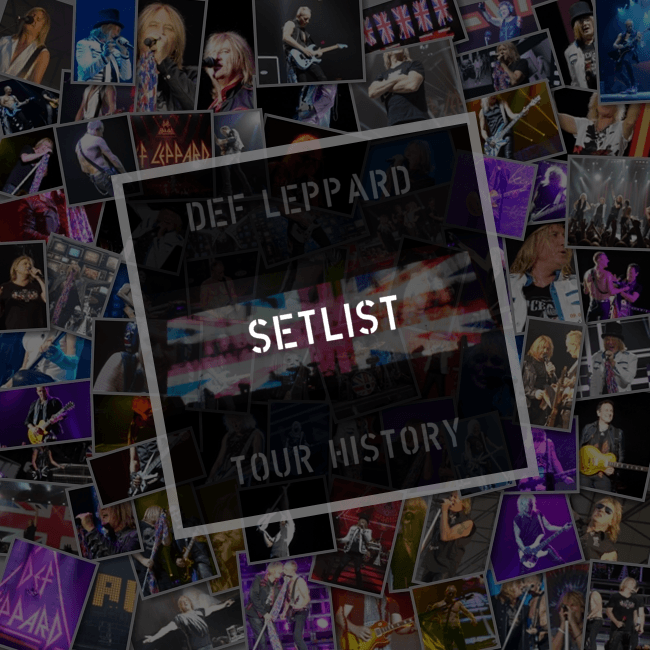 Visit the Detroit/Clarkston show page to view the latest setlist. The next show takes place in Toronto, ON on 16th July. 17 full songs played so far. View the previous news update for more details. 17 songs played from five original studio albums and one covers album.